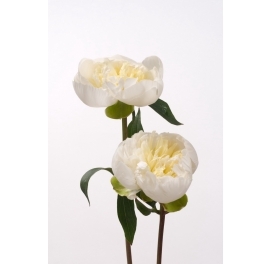 Velvety spherical flowers with contrasting white pins sit atop long branching stems. 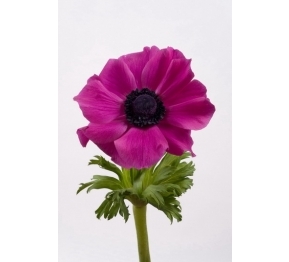 Lasting up to 2 weeks on a vase available in a color range from black through red to pink. 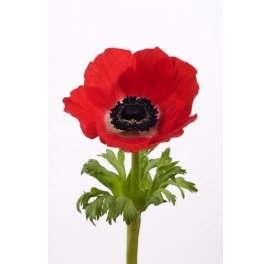 A fantastic, delicate, such an elegant and fragile flower usable for any purpose. 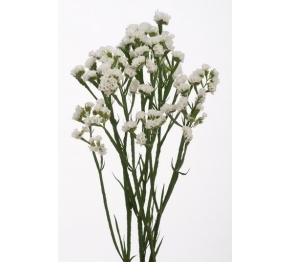 Arrangements, mono bouquets, and small wedding bouquets and even for a little tiny flower ball. 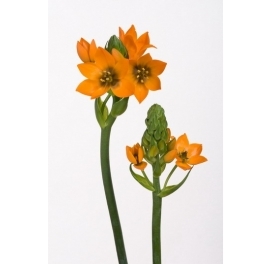 Brilliant orange or red flower clusters that open to release silky "parachutes" to drift away on winds. 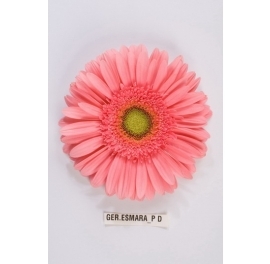 A happy filler for adding volume in the top of bouquets. 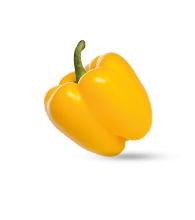 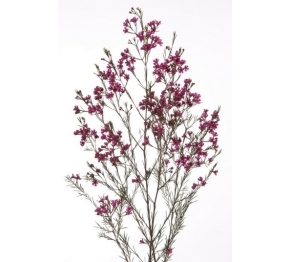 A colour full filler to complement wedding center pieves and bouquets. 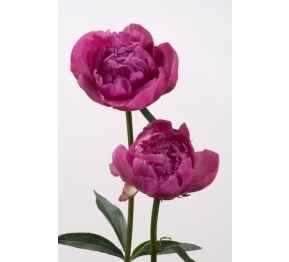 These Petite, texture rich flowers and appearance are eye-catching. 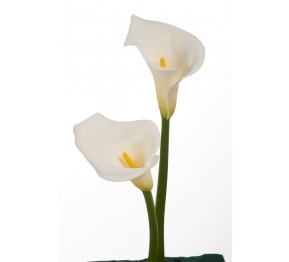 A beautiful, elegant and stylish white flower that is available in lengths of between 50 and 80cm. 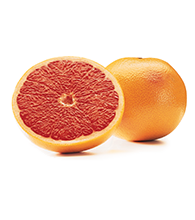 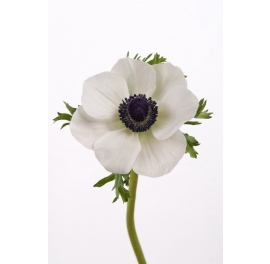 Classic in its natural colour it can also be painted in a range of vibrant shades to create something highly unusual for seasonal mixed bouquets or mono bunches. 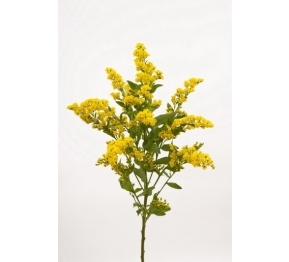 A vibrant yellow filler flower that really show cases statement flowers to the full. 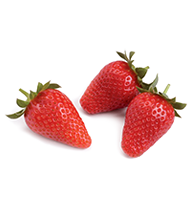 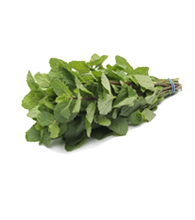 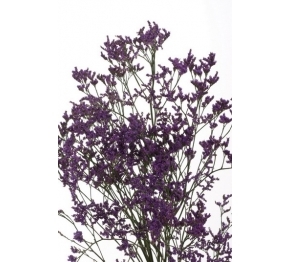 Thick and bushy – available in 15 – 60 gram weights – it adds plenty of volume to mixed bouquets. 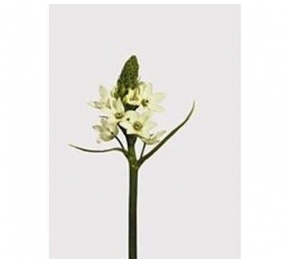 An elegant, white with green hues, flower that adds a touch of glamour and interest to special bouquets. It’s star like flowers which open gradually give it its name and because it opens slowly provides plenty of vase life and customer satisfaction. 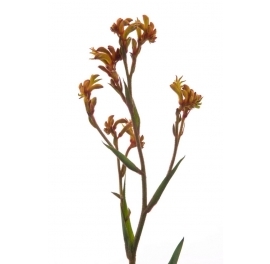 Incredibly long lasting, and available in either orange or yellow, these gorgeous flowers open slowly to reveal hundreds of star shaped florets and are perfect for small impulse bouquets or basket arrangements. 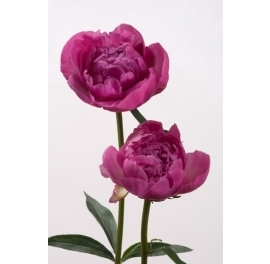 A fantastic filler flower, produced in a strong blue/purple shade and which lasts for ages. 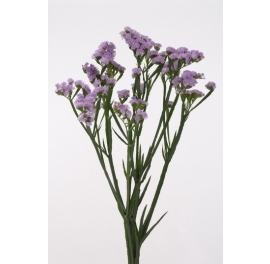 Mixed with choice, single headed flowers, Limonium is perfect for adding volume to mixed bouquets. 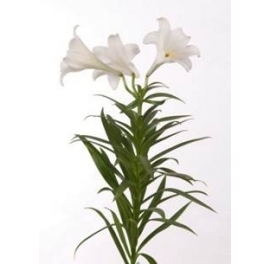 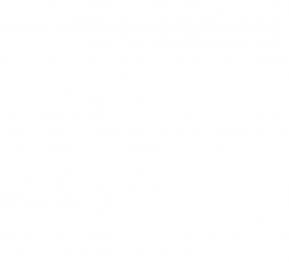 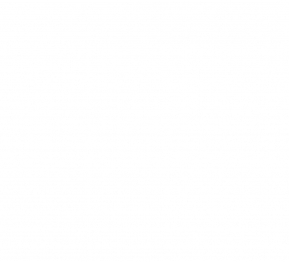 A pure white elegant flower synonymous with peace and harmony. 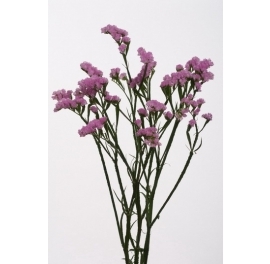 Available in a range of head counts; 1 – 4 flowers per stem, they are perfect for mono bunches or as a statement flower in mixed bouquets. 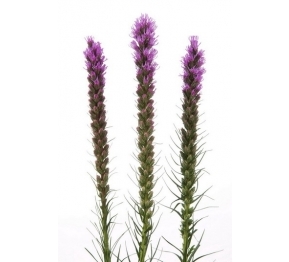 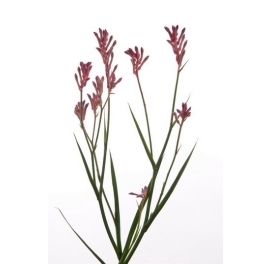 Available in stem lengths of 60- 90cm, Liatris, with its tall, spiky and highly individual appearance is great for adding height and vibrant colour to mixed designs. 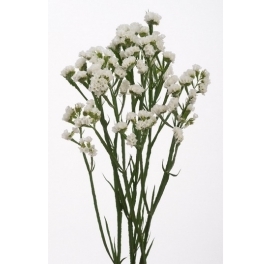 The thickest type of Gypsophila available and, with weights of between 20-60 gram, ideally suited for the luxury end of the impulse bouquet market. 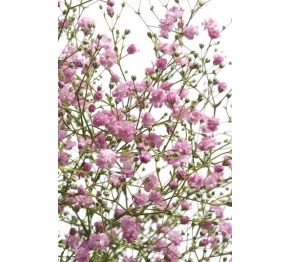 The pink version of this popular filler flower and with weights between another great filler flower for mixed bouquets. 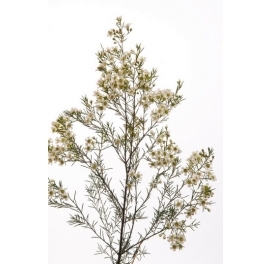 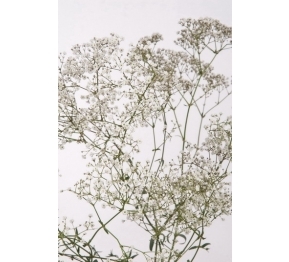 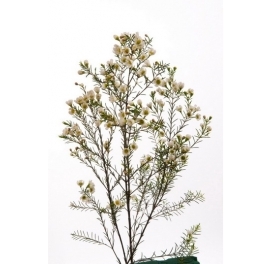 Gypsophila is the perfect filler for all types of bouquets. 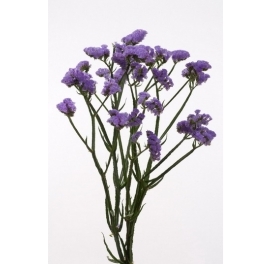 Millions Stars / Vivo is available in weights of 12 – 40 Gram making it perfect for all everyday bouquets and bunches. 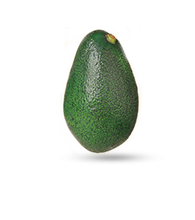 A Pom Pommy thing, green as moss. 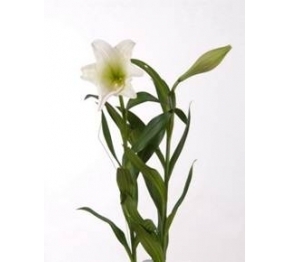 A new lifestyle flower that meets the need of today's new customer. 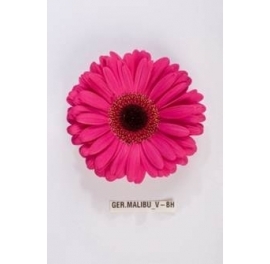 In the hand of a clever designer, there are no limits. 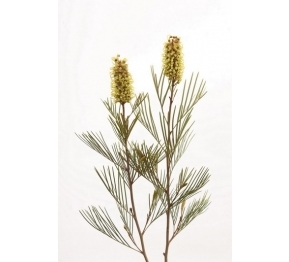 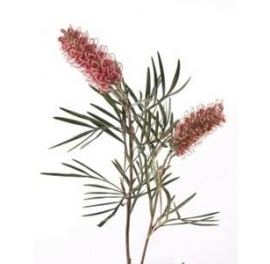 Grevillea is native to Australia and were a traditional favourite amongst Aborigines who used their nectar as a sweet drink. 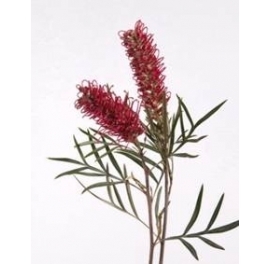 Although now no longer edible, the Grevillea flower, with its solid body of bright colour and eye catching tendrils adds a wonderfully different look to all designs. 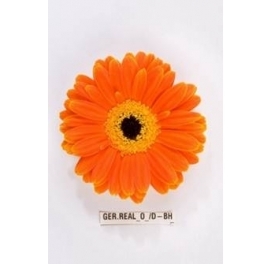 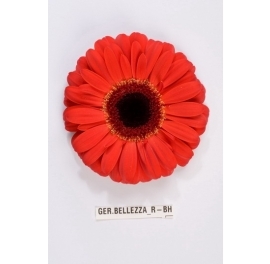 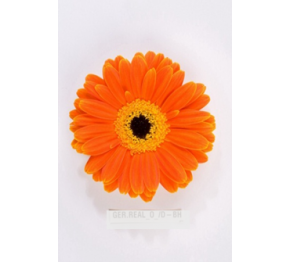 Fun, funky and incredibly versatile, Gerbera is perfect for mono and mixed bouquets and is a firm favourite with floral designers who want to add a real splash of colour to their arrangement work. 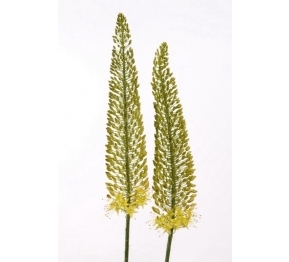 If you’re looking for impact Eremurus, available in stem lengths of 50 - 100cm, is the flower to choose. 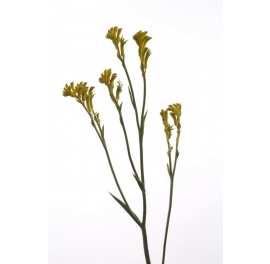 Tall, arrow head flowers are made up of hundreds of tiny florets that open up to create an explosion of vibrant yellow or orange colour. 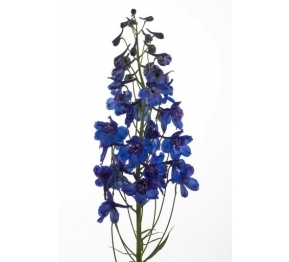 Available in stem lengths of 60 – 80cm and 3 colours; the striking, multi-headed and long lasting Delphinium works well in both mono and mixed bunches where height is required. 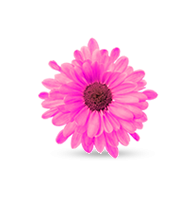 ements. 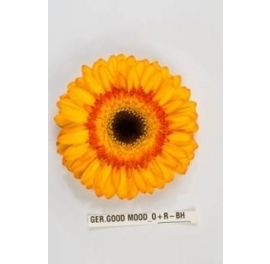 Length between 60 and 80 cm. 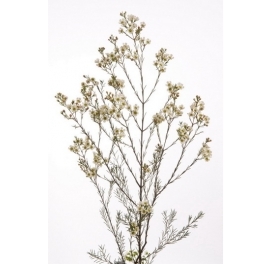 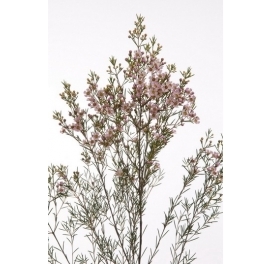 Not only does the ‘herby’ type Wax flower look incredibly pretty but has a gorgeous zesty scent too which makes it perfect for mixed bouquets. 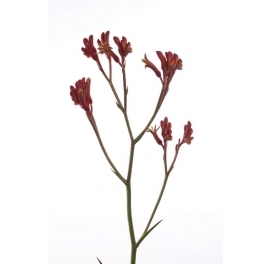 Available in stem lengths of up to 80cm, each side shoot has 10 buds or more and it comes in 11 different colours including some special painted varieties. 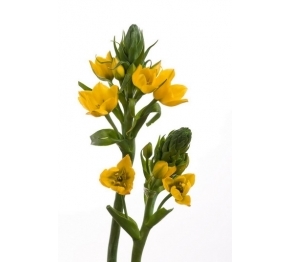 The impressive Antirrhinum, which come in stem lengths of 60 – 80cm and a choice of colours; pink, white, red and yellow, are perfect for arrangements but equally impressive in mono bouquets. 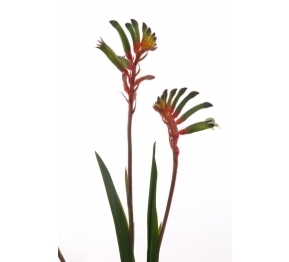 Commonly known as Kangeroo Paw, the velvet soft Anigozanthus comes in a fabulous range of colours and has a mass of tiny florets running through the bracts of the stem. 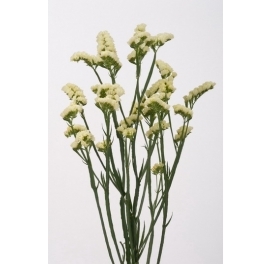 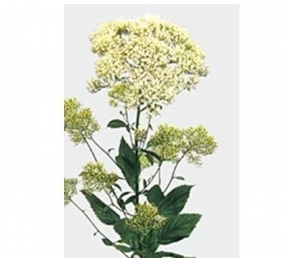 Ideal for mixed bouquets or as a striking and highly unusual mono bunch. 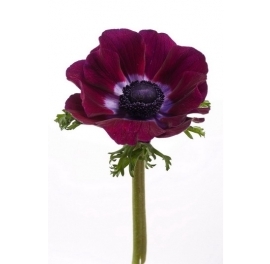 Velvet like Anemones, available in a wide range of colours including white, red, pink, deep purple, soft lavender and Bordeaux, open into beautiful, wide circles of vibrant colour that look amazing together or as a focal flower in mixed bouquets.